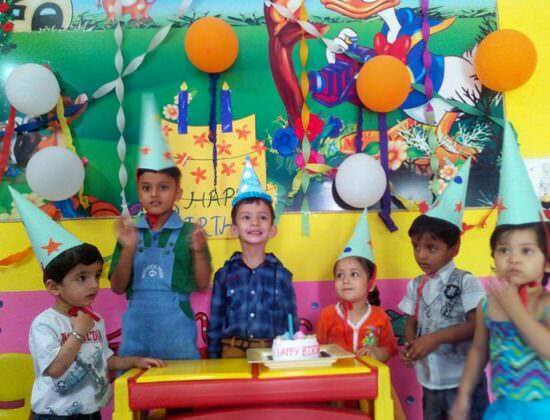 Mothers Pride School is located at Indira Nagar in Dehradun. The school was set up in 1996 in Paschim Vihar area of New Delhi. It is one amongst the most loved pre schools in town. Its curriculum is based on the mantra ‘Let the children be themselves.’ The school also focuses on working on the roots of the children. Making there learning habits and believe system stronger with each step. The school has created an environment which helps the children to explore the world of possibilities that helps to blossom their personality. Mothers Pride has been excellently carving out the future of the kids of this generation. It has over 95 branches in various parts of the city. Mothers Pride is the only play school which has a research and development department and here teachers are given rigorous training and teach them alot about child’s psychology. The scientifically designed curriculum and the technologically advanced activities that happen in the school have helped the parents to trust Mothers Pride with the upbringing of their child in its foundation years. The infrastructure of Mothers Pride is dynamically built and set up with all the vibrant colours which have created a joyous and colourful environment for the kids. This also helps the child to fall in love with the beauty of nature. The school has a number of facilities that it offers to its students some of them are listed below. Intellectual Development Centre- A place where each and every aspect of a child’s personality is honed – like basic intelligence, motor skills, logical thinking, problem solving, observation power and so on. Galaxy (Computer Library)- This is an endeavour to equip and create awareness in the children about the latest technology. Children visit the galaxy, and learn skills like clicking and dragging, alongside developing awareness about various parts of computer. 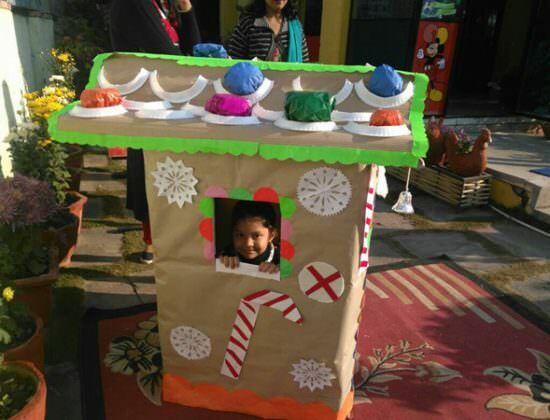 Doll House- Dolls house is an activity centre where children are allowed to play independently. It provides independent social exposure and allows children to play freely. Projector Room- This resource facilitates visual learning. Children relate to cartoons, movies and therefore have fun while they learn, helping the teachers to use it as a teaching tool for learning. Splash Pool- To beat the heat of the summer, children enjoy a dip in the water in the splash pool. Rain dance is also organized in summers, which is much enjoyed by our little wonders. 1. Settling- The school focuses on creating an environment for the kid where shifting from home to a pre-school is a major difference. 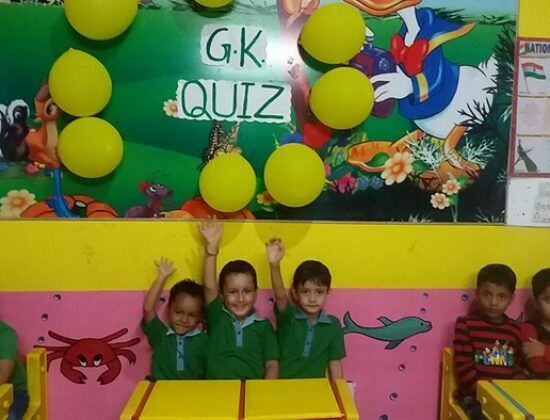 To make it easy the school has specially designed areas which makes the work easier for the children by organizing interesting activities to keep the atmosphere upbeat for little children. The settling zone has the following facilities besides other facilities for the kids. 2. Play Group- This is a level that is suitable for the kids of age 2 to 2.5 years. This level introduces the children to the learning of basic concepts like colours, shapes, moving on to learn about the environment. 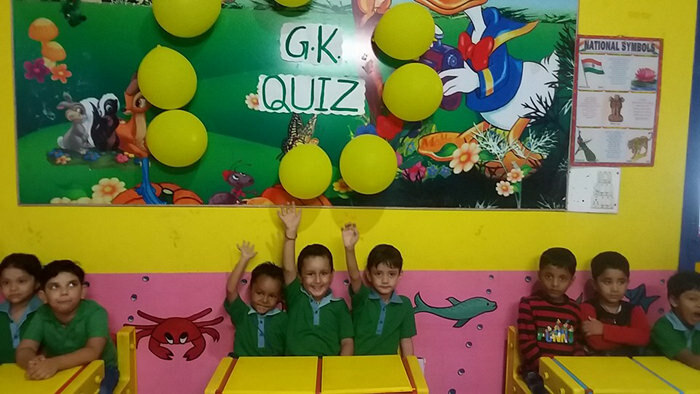 The theme focuses on encouraging the kids to indulge in activities like pre – reading, pre – numbers, pattern writing, cognitive skills like memory and observation, puzzle solving, social habits like personal hygiene, sharing, independent eating etc. The children participate in activities for dance, music, art and craft etc. 3. Pre-Nursery- This level is suitable for children in the age group between 2.5 to 3 years. This level introduces the children to the learning of basic concepts like colours, shapes, moving on to learn about the environment. The monthly theme is same as the Play Group level. 4. Nursery- This level is suitable for children in the age group between 2.5 to 3 years. (Children of 3+ years of age as on 31st March). The kids learn subject-based learning and activities of the curriculum focus on developing language, maths and environmental skills. The monthly theme emphasises on developing the developing the reading, writing and logical skills. 5. Prep- This level is suitable for children in the age group between 4 to 5 years. (Children of 4+ years of age as on 31st March). The child in this level is nurtured within the framework of a designed curriculum. The focus remains on academic progress along with the honing of life skills and talents. The parents may visit the nearest branch and meet the counsellors to fill up an admission form. Apex Start- By registering your child between 0-1 years of age & joining at 2, you get to save Rs. 1000/- to Rs. 1350/- on the monthly fee. Flexi Time Edge- Mother’s Pride give special fee waiver up to 50% for availing afternoon timings, i.e. 2-5 pm. Flexi Time Edge allows you to initiate your child into the schooling process without putting the pressure of the morning rush on him. Corporate Discount- The school offers a discount of up to 40% on monthly fee to parents who seek admission of their child in the school through the corporate channel. 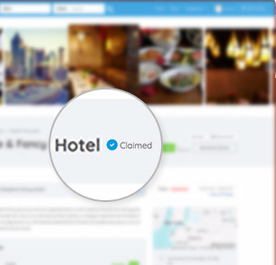 Sibling- All real siblings enjoy a special privilege on the regular fee structure. Noble Profession- Teachers, doctors & defence personnel are honoured with a special discount in this category. To inquire about any other query regarding the admission you can contact the administration through its official website.